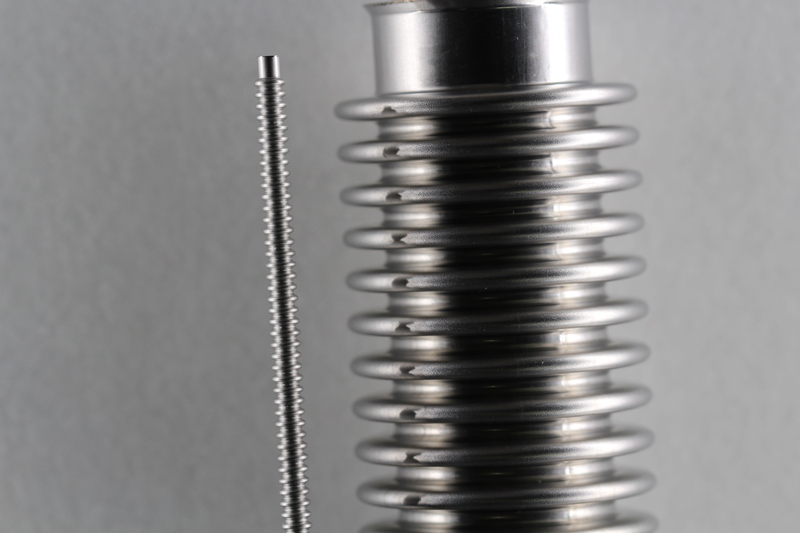 With over 50 years of experience, Mini-Flex has been recognized as an industry leader in the production of high quality metal bellows and metal bellows assemblies. We offer a wide range of stock bellows, with over 200 unique stock bellows and 1000s of overruns available for immediate delivery. Mini-Flex’s custom single or multi-ply hydroformed metal bellows are designed by our experienced engineers to meet your desired specifications. Seamless tubing is used to form the majority of bellows manufactured by Mini-Flex, resulting in the highest quality product available. Welded and drawn tubing or welded tubing is also available by request. The ultimate tensile strength (UTS) and yield tensile strength (YTS) ratio, elongation, wall thickness and convolution ID/OD ratio must be considered in material selection. Typical metal bellows materials include but are not limited to the following. Use our Stock Bellows Data List “stainless steel” selection as a guideline to our size range capabilities. 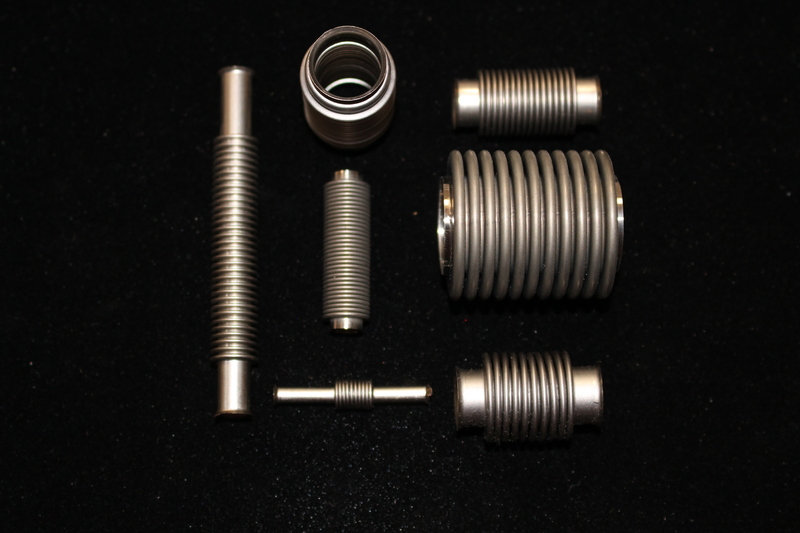 Reference our Metal Bellows Design Guide for column heading details and related information.